Today let's learn some information about a new item, and it's from Footoon. 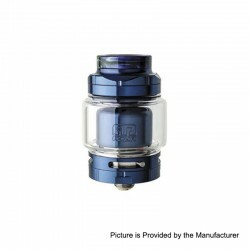 The Original Footoon Aqua Master RTA is a 24mm diameter RTA with beautiful stylish designs, which also comes with a standard 2.6ml glass tube and 4.4ml bubble tube. Besides, it can compatible with Footoon Aqua Reboot juice tank section. With the big 24mm build deck, it has enough space that easy to build coils. 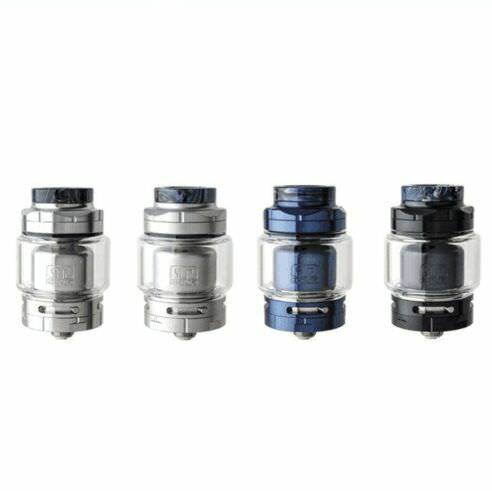 The revolutionary new airflow design of Aqua Master RTA is piston flow system that provide smoothest airflow and best taste for users. This item also has other colors to choose. 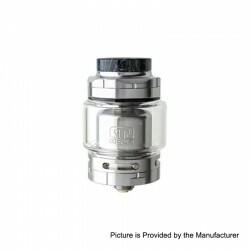 Today let's check some information about the Footoon Aqua Master RTA. 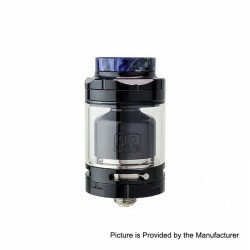 Today let's check some information about the Footoon Aqua Master RTA - Black. 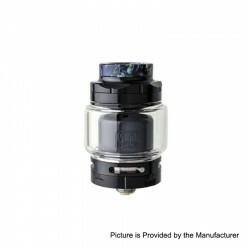 Don't worry,this time we present to you the Footoon Aqua Master RTA unboxing video.